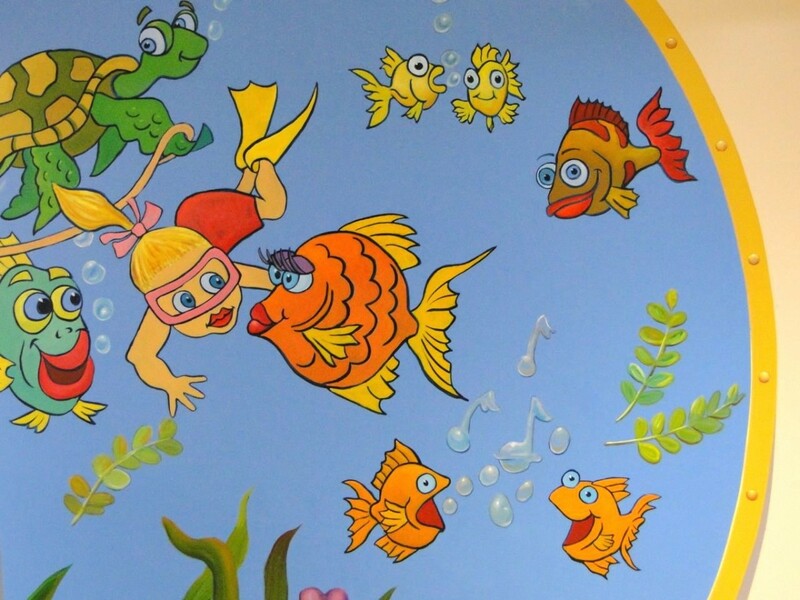 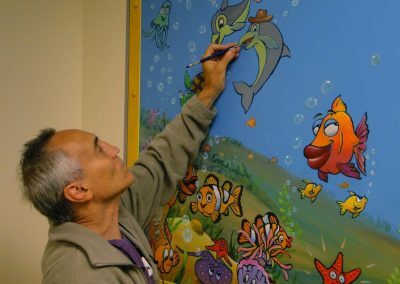 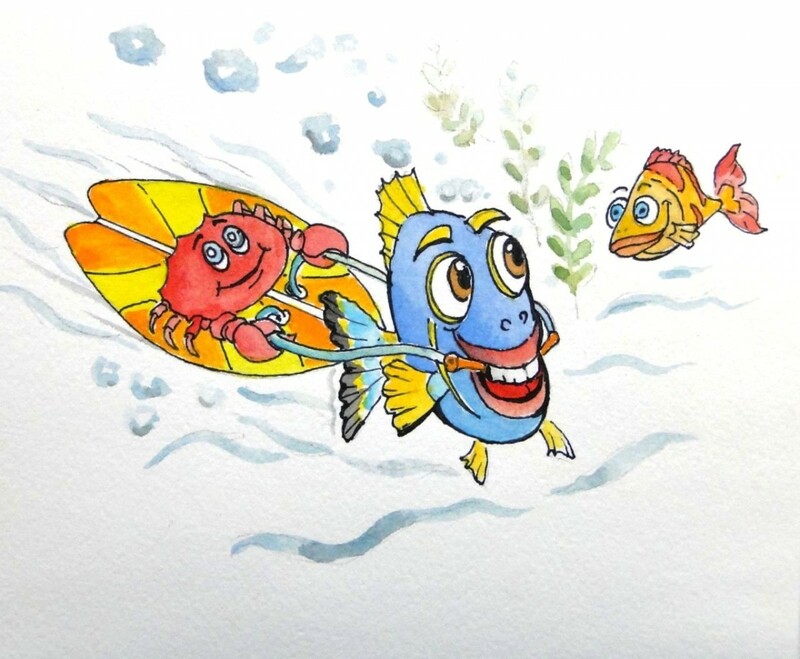 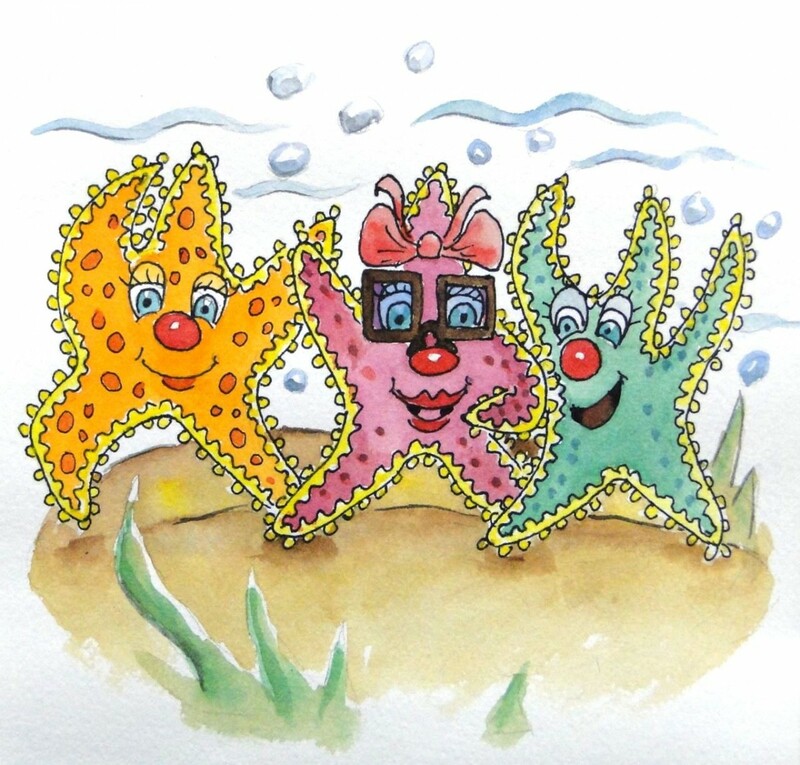 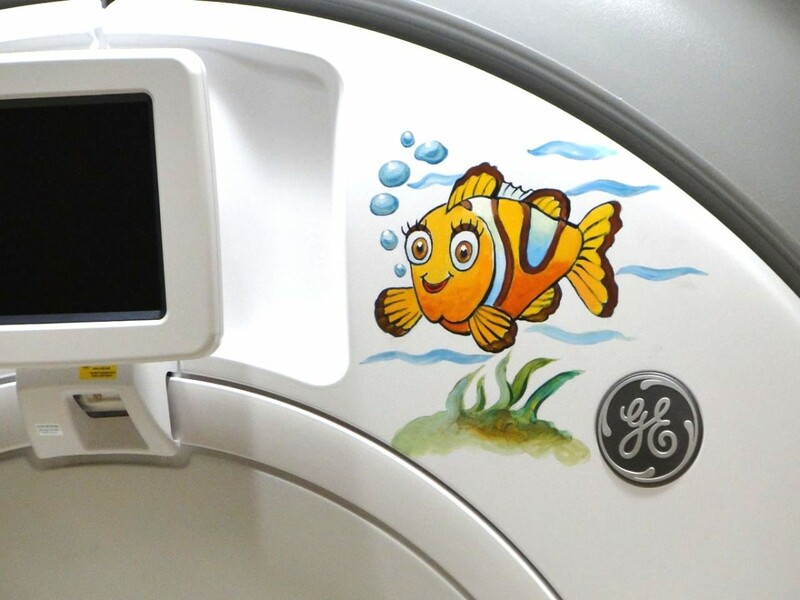 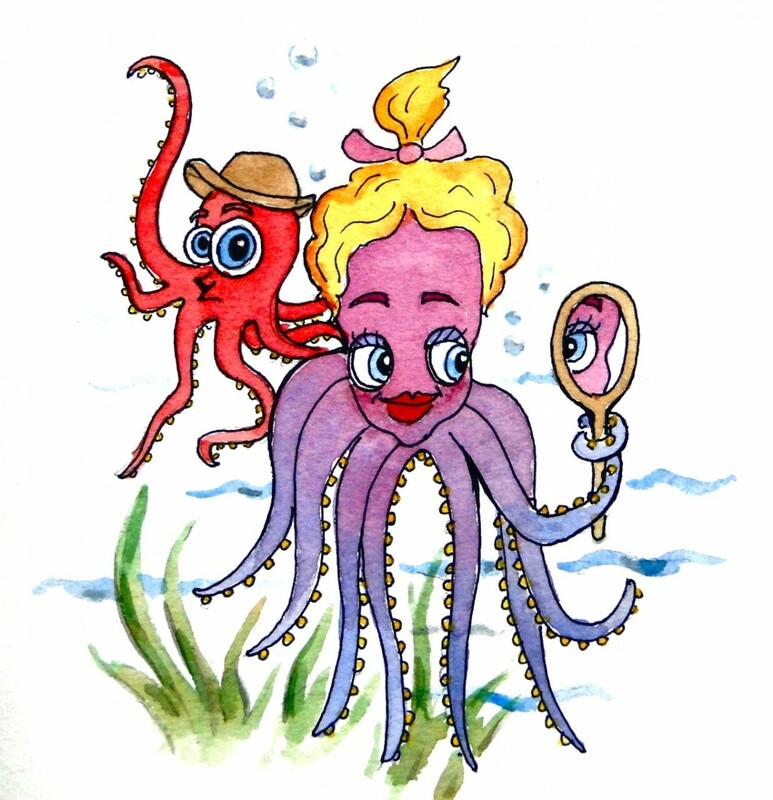 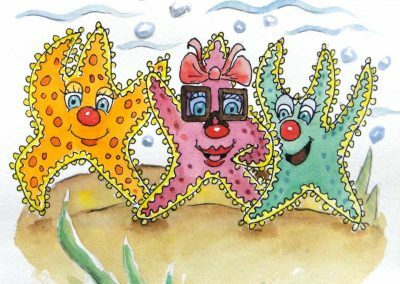 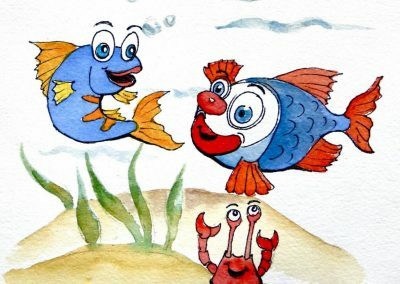 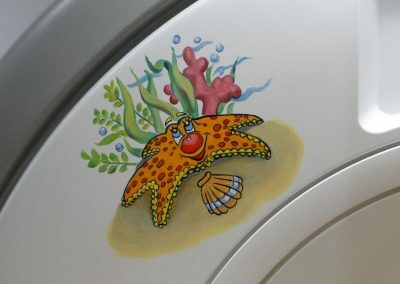 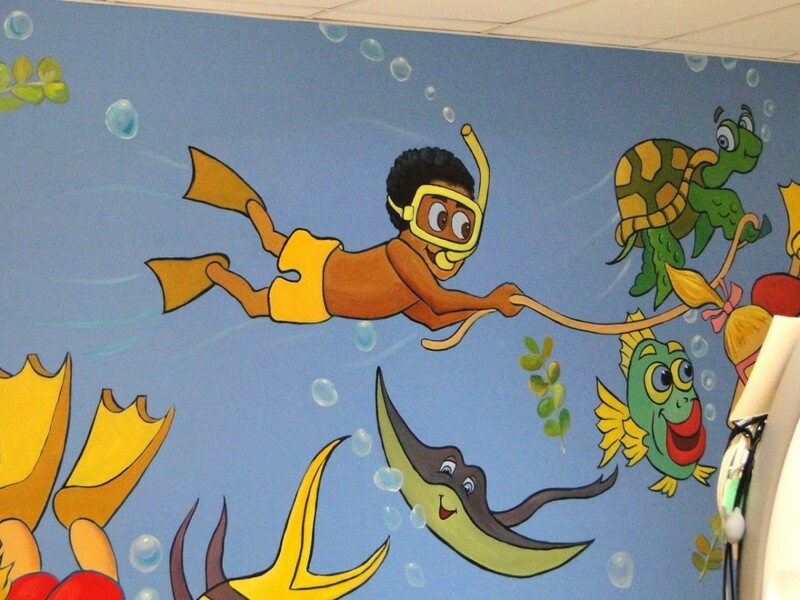 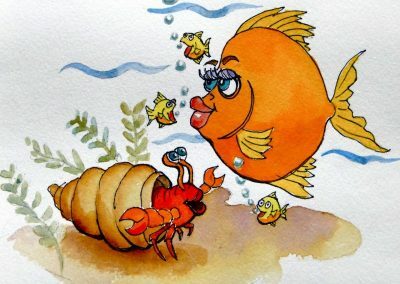 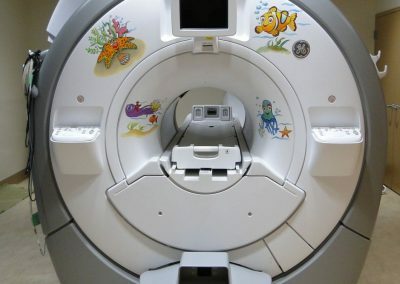 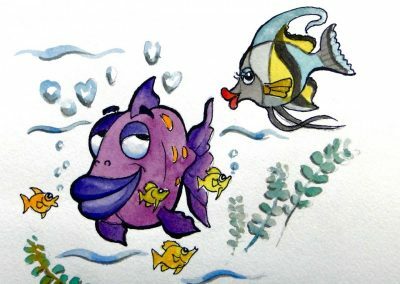 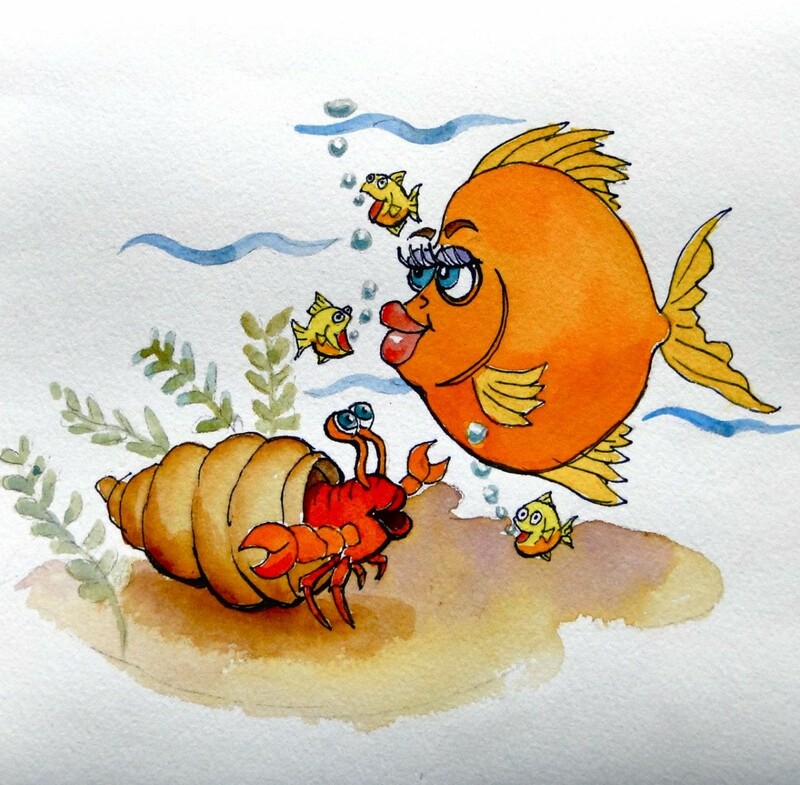 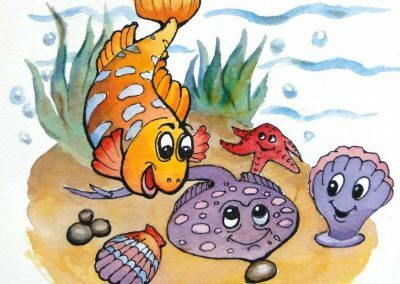 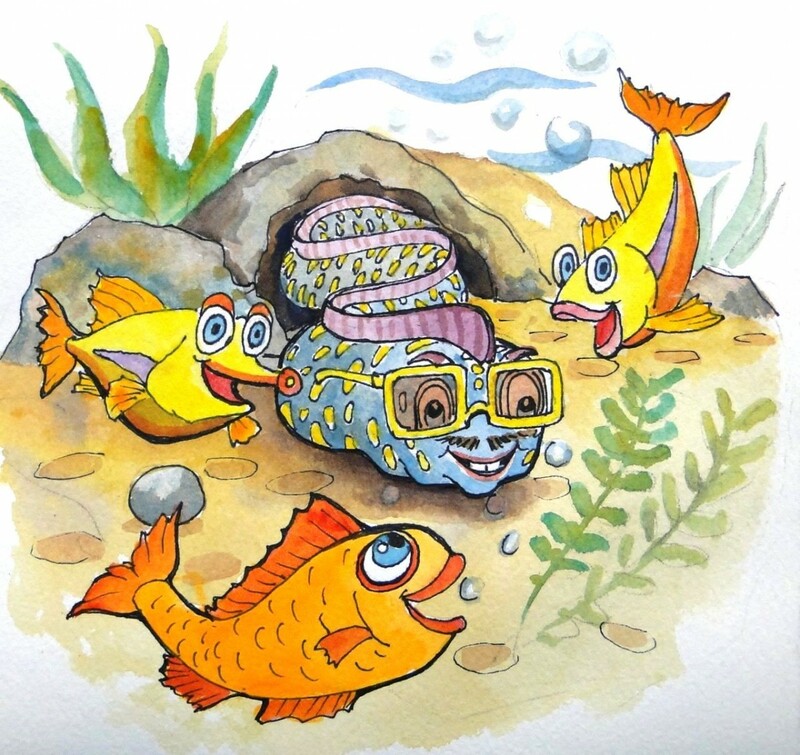 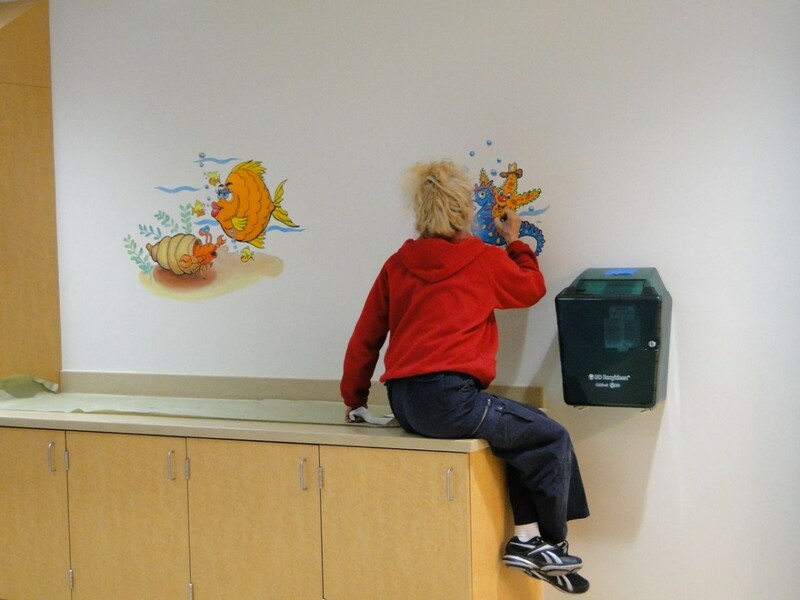 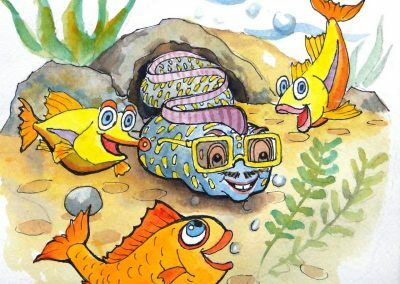 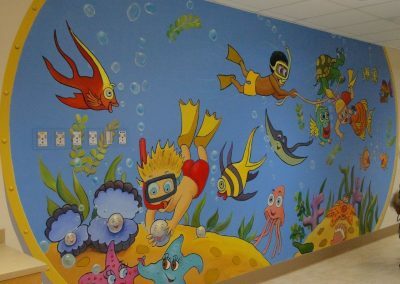 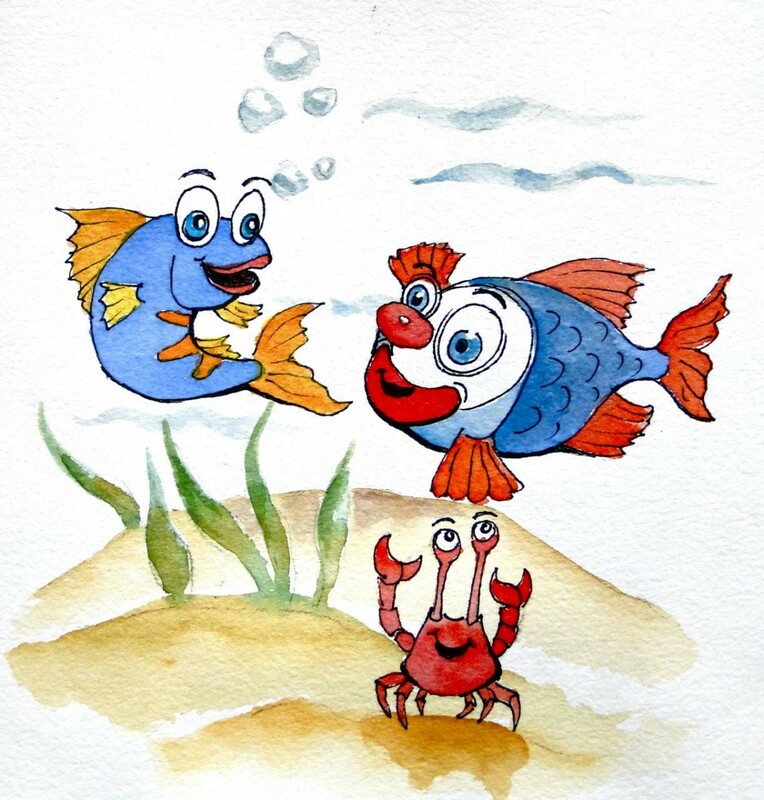 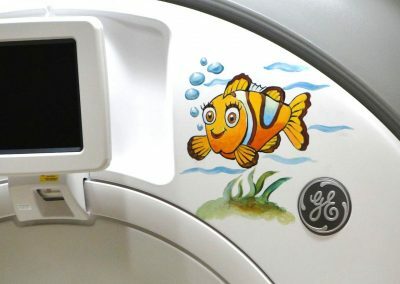 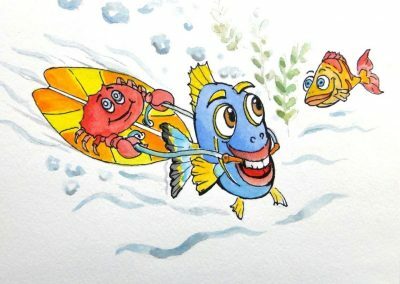 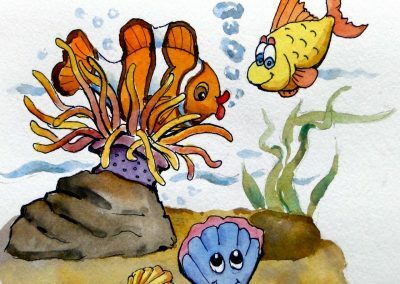 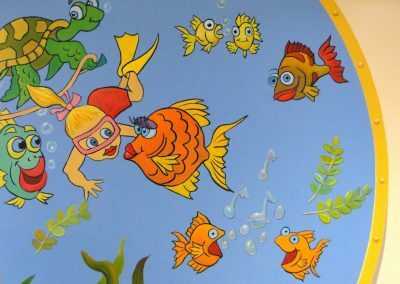 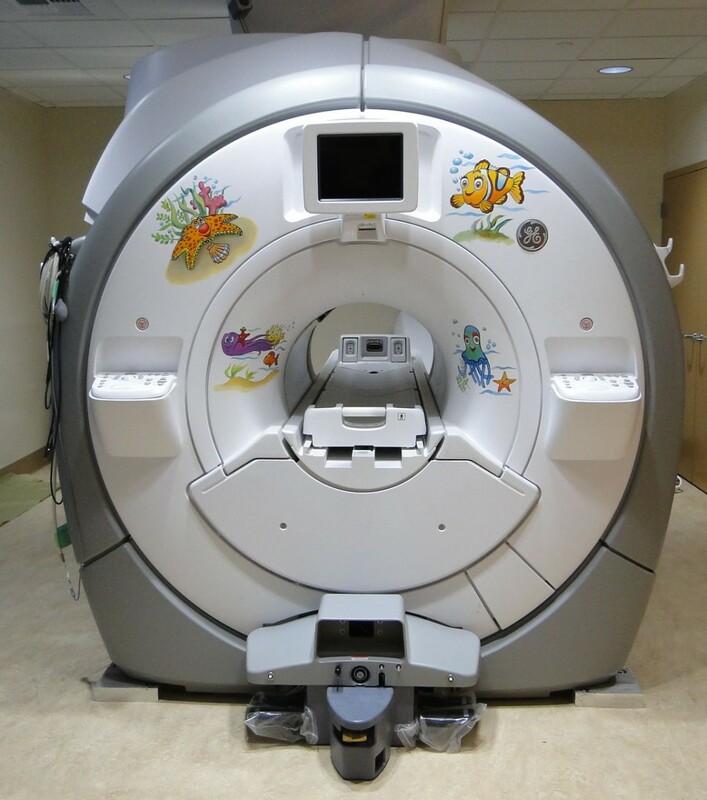 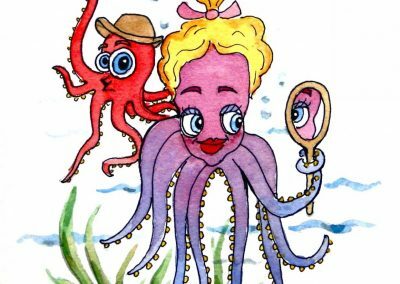 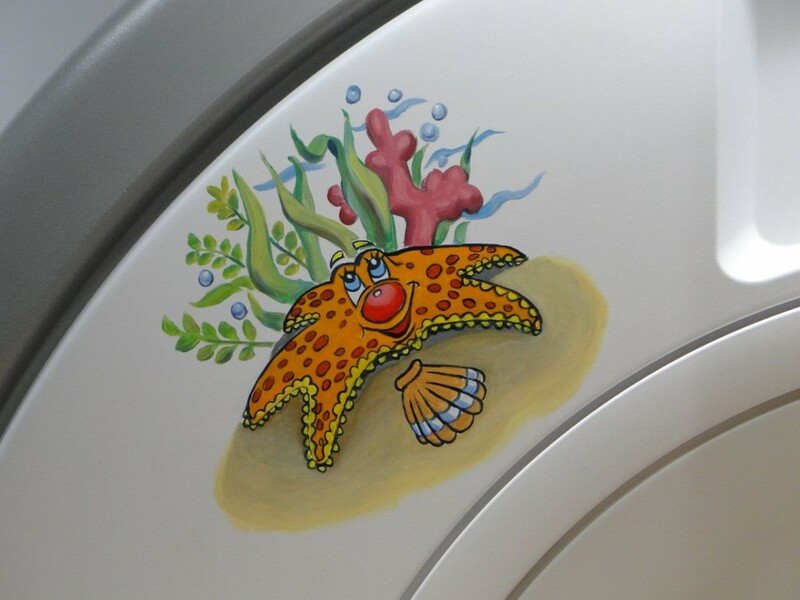 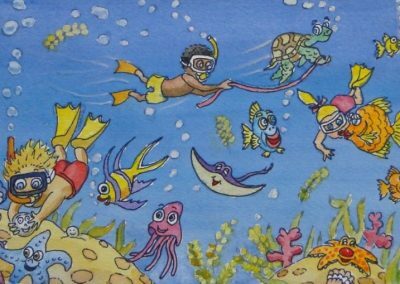 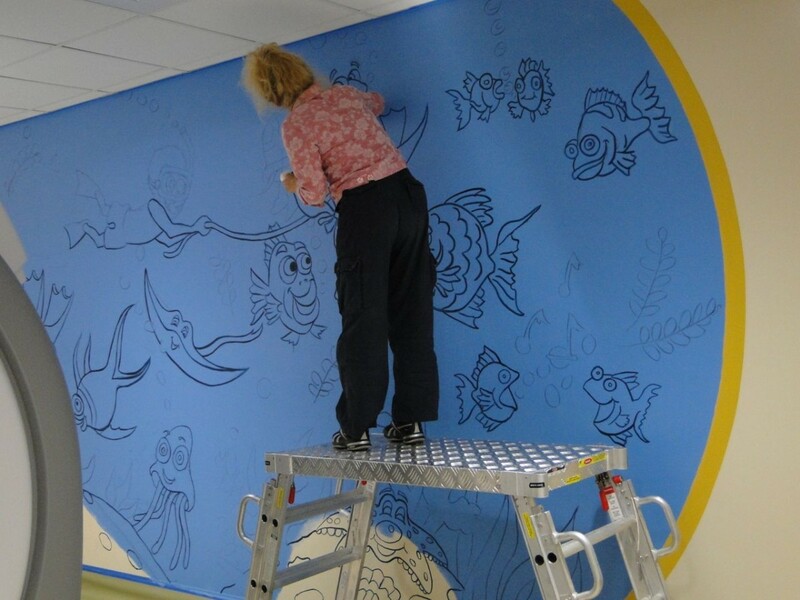 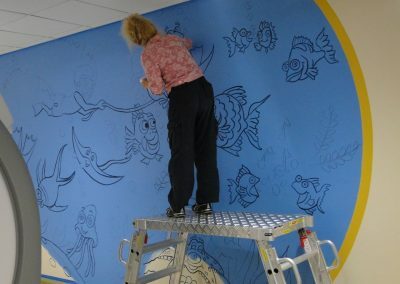 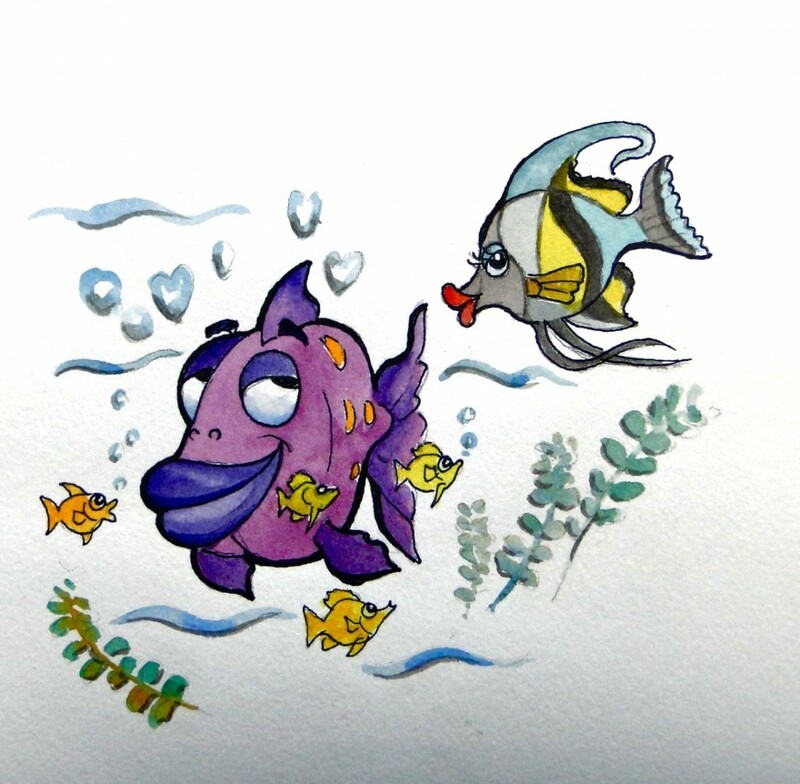 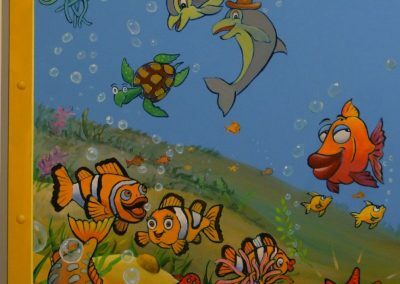 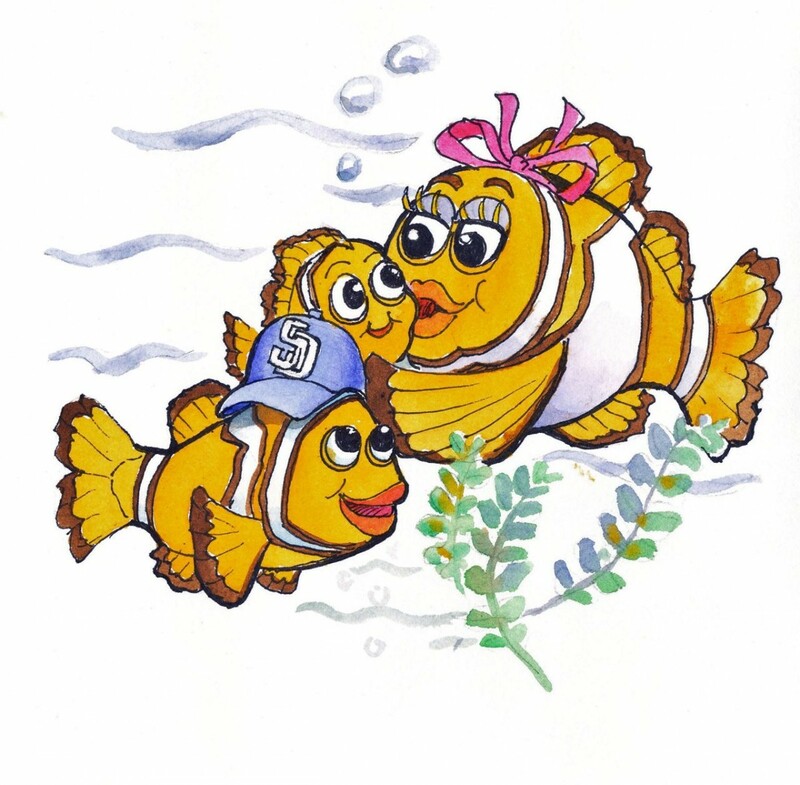 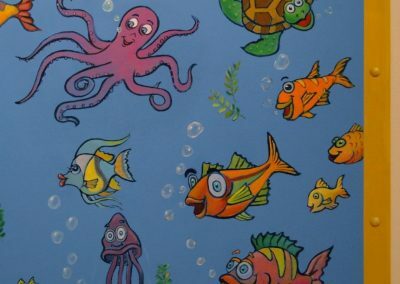 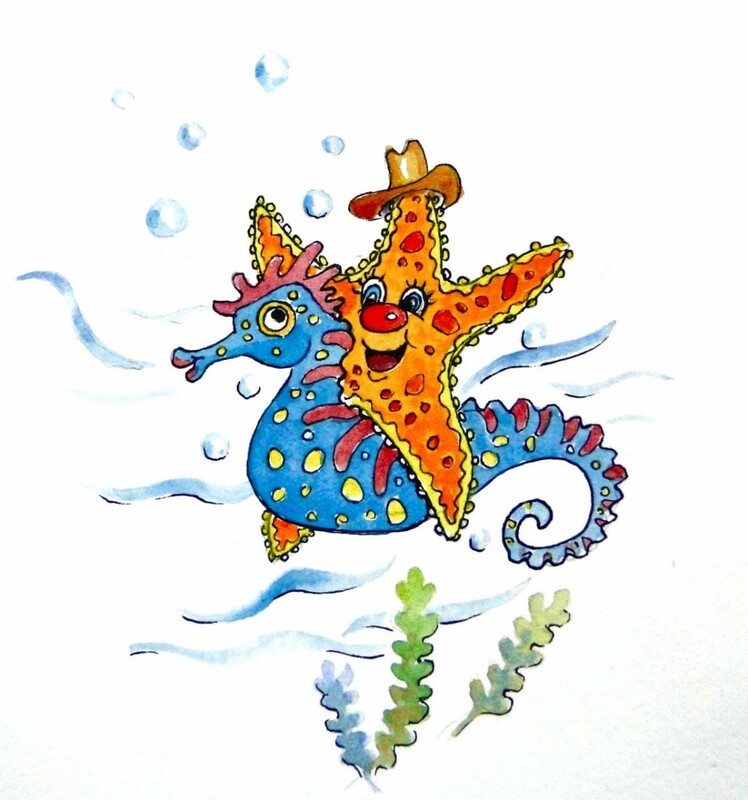 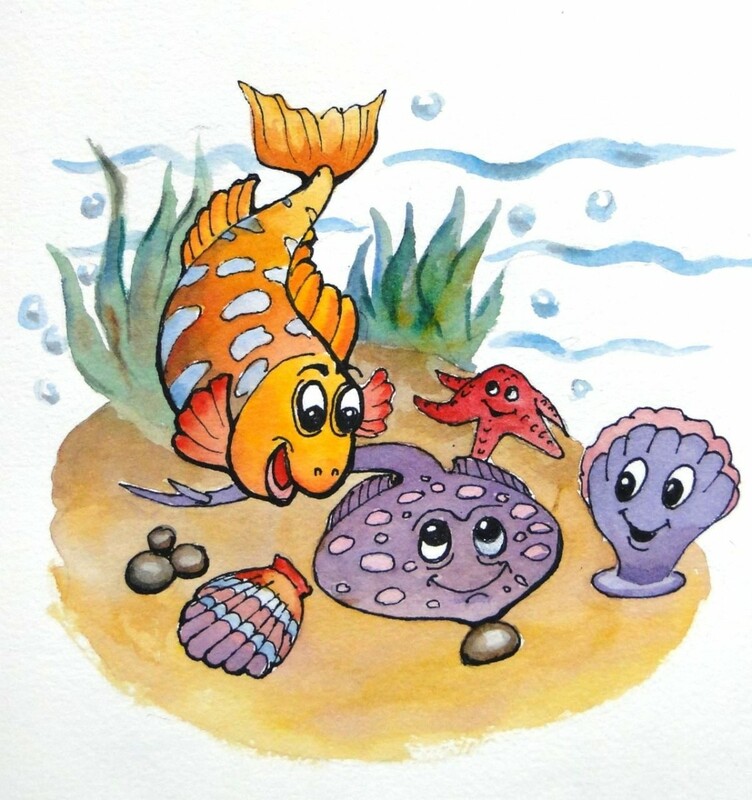 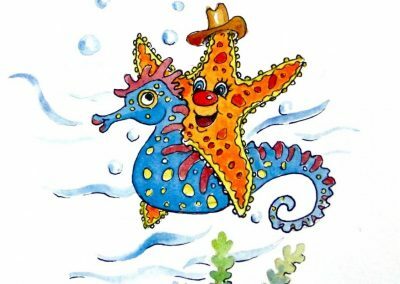 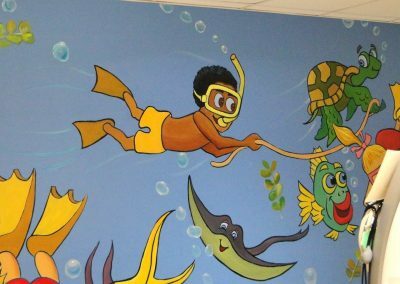 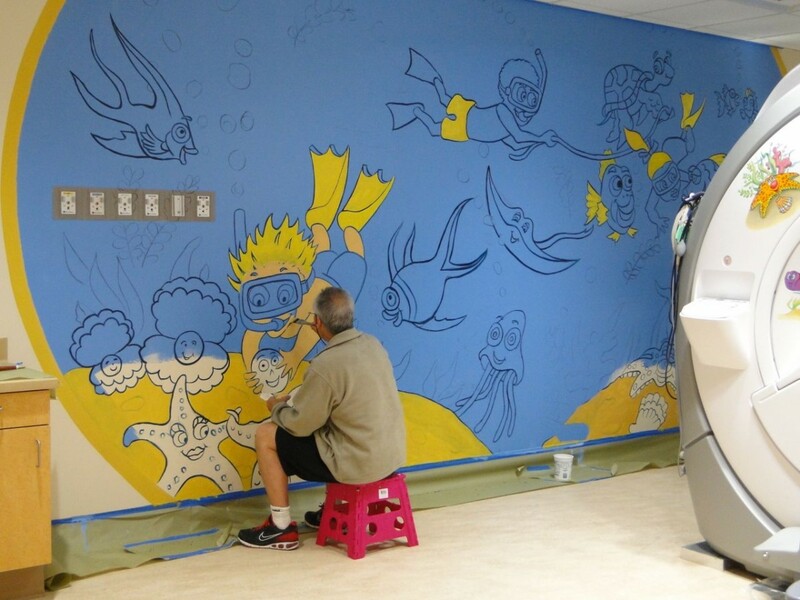 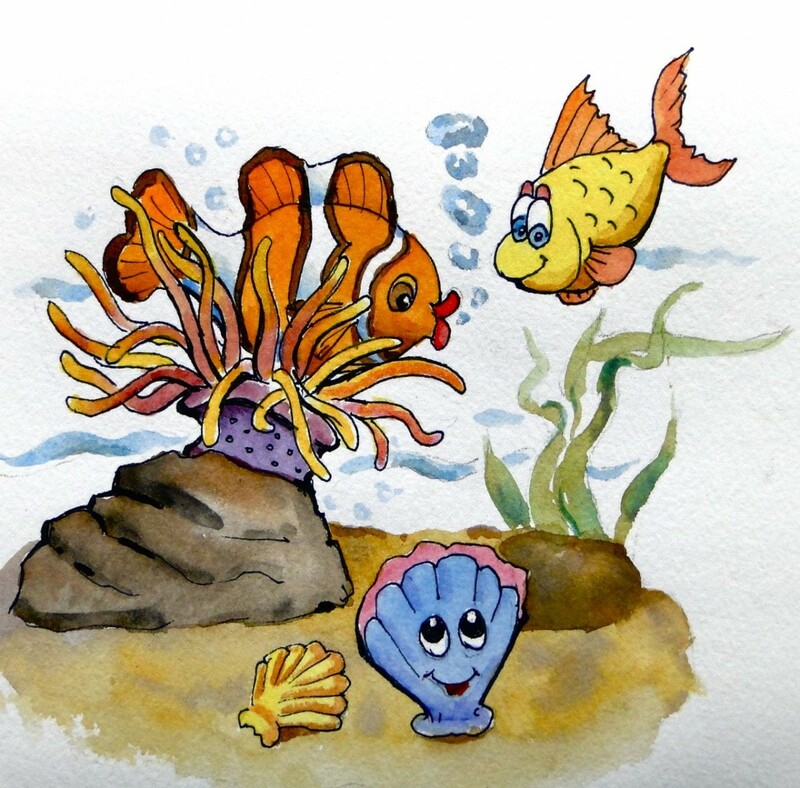 We were asked to paint two Disney-like undersea murals in the MRI room and waiting areas plus around 30 fun cartoon interactions on the walls and MRI machine. 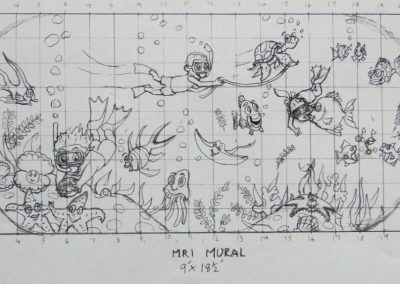 The MRI Mural is 9ft.x18.5ft. 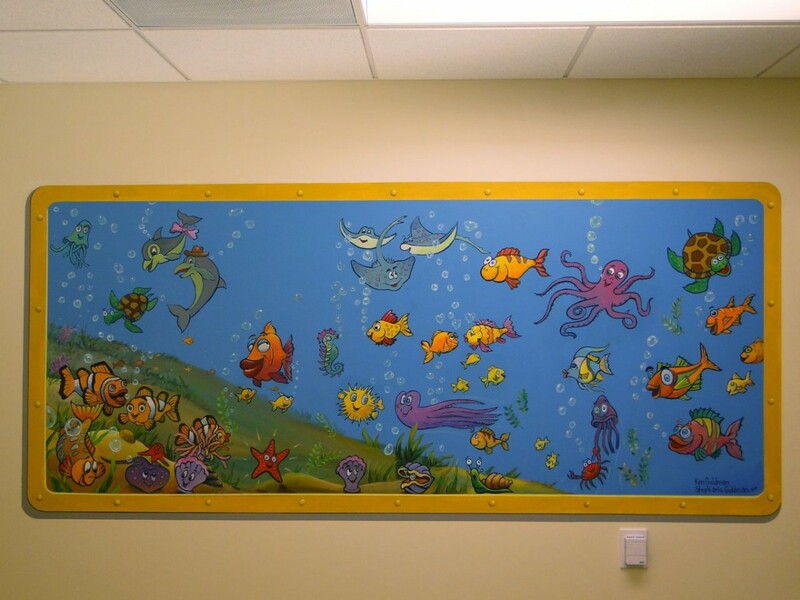 The Waiting Room Mural is 4ft.x8ft. 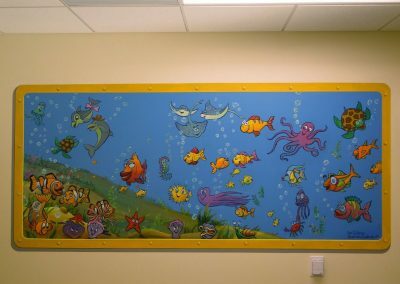 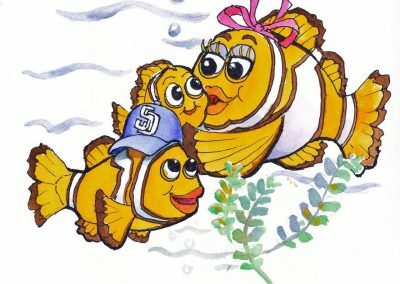 Rady Children's Hospital MRI room - Mural 9ft.x18ft. 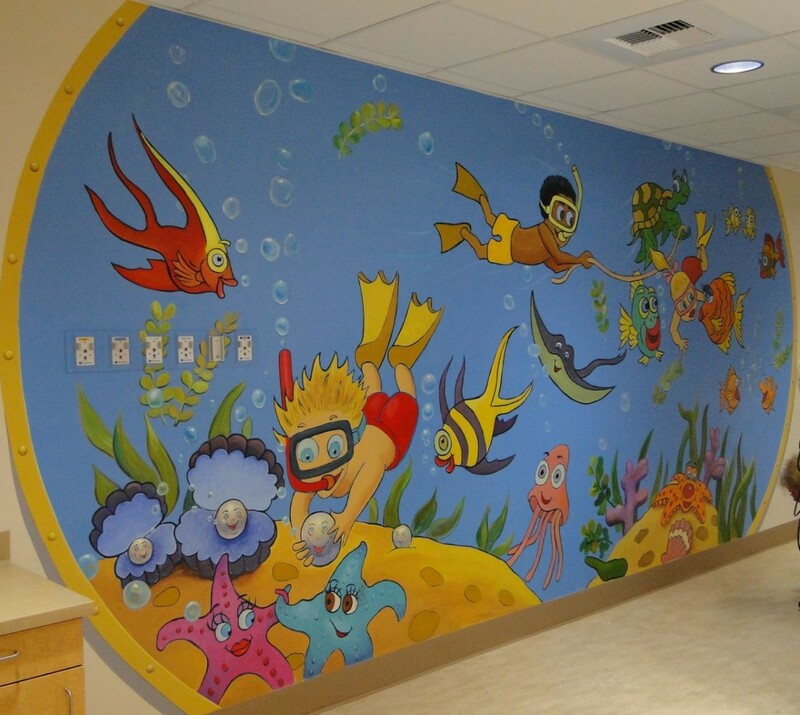 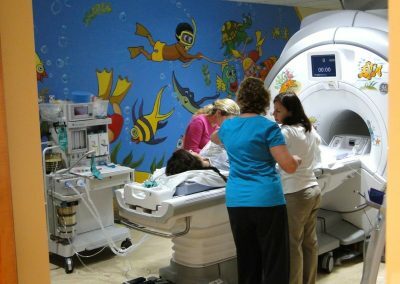 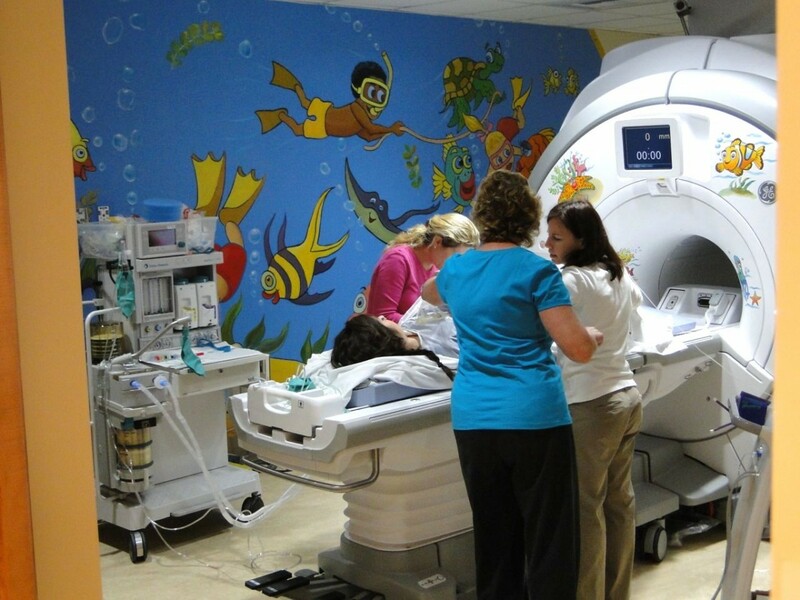 Rady Children's Hospital MRI and Mural - 9ft.x18ft. 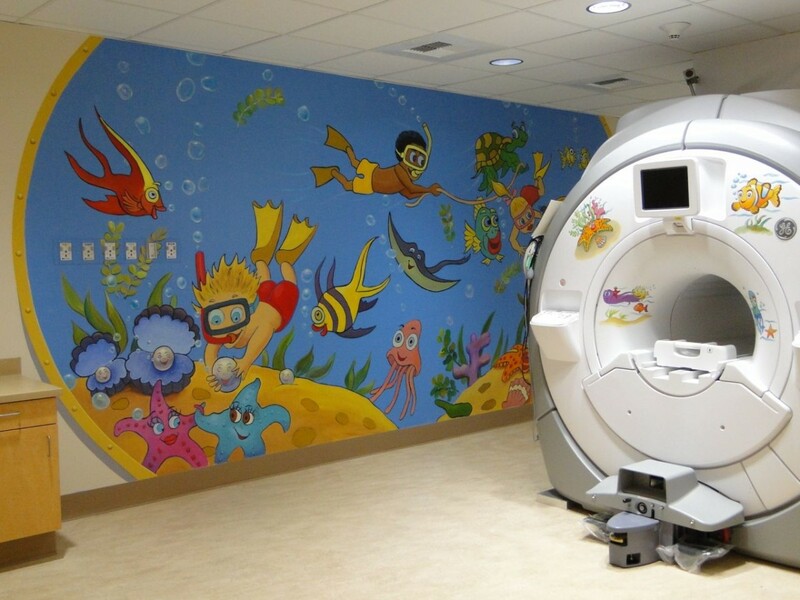 Detail middle - MRI room Mural - 9ft.x18ft. 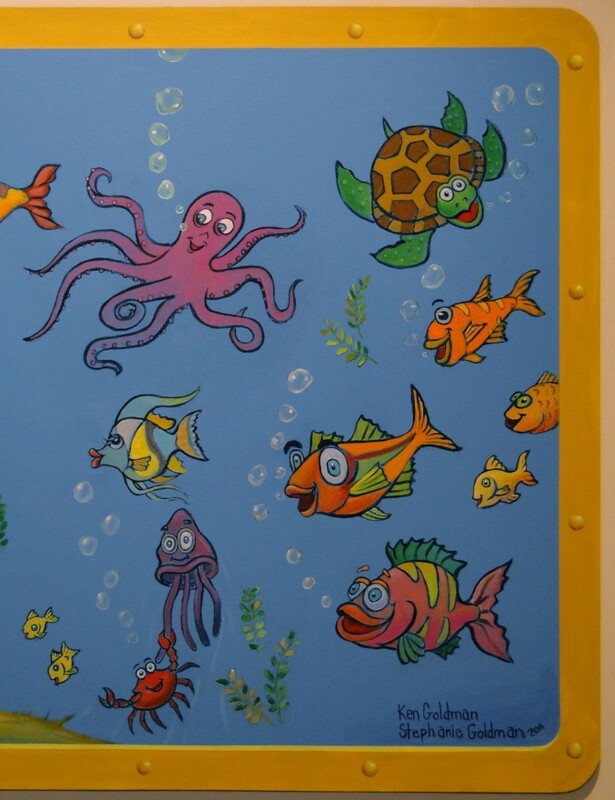 Detail right side - MRI room Mural - 9ft.x18ft. 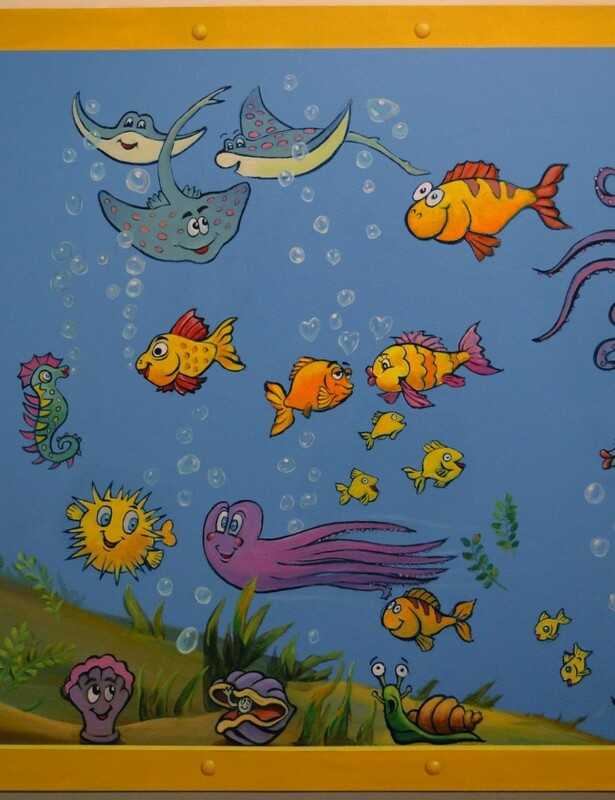 Detail left side - Waiting Room Mural 4ft.x8ft. 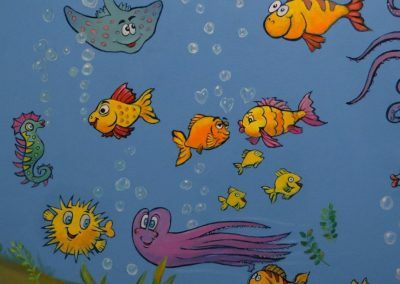 Detail middle - Waiting Room Mural 4ft.x8ft. 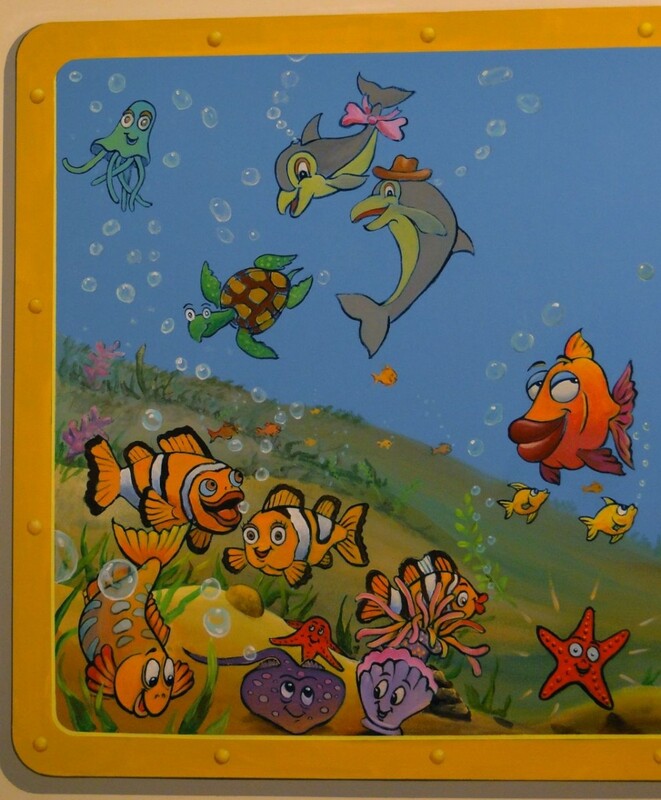 Detail right side - Waiting Room Mural 4ft.x8ft.